Ships from and sold by SpaceBound. 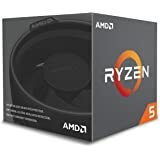 Sold by Ryze Systems and ships from Amazon Fulfillment. 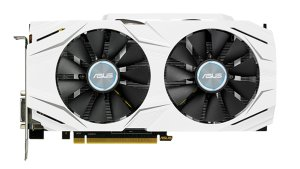 Powered by NVIDIA Pascal, the Dual-fan GTX 1060 delivers cool overclocked performance with a 1809 MHz Boost Clock and patented wing-blade fans shrouded in white to match ASUS motherboards. GPU Tweak II with XSplit Gamecaster provides ultimate monitoring and streaming control, while Super Alloy Power II provides precise power delivery. 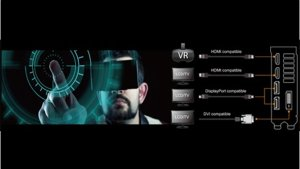 ASUS GeForce GTX graphics cards provide a powerful next-generation platform for the ultimate immersive virtual reality experience. 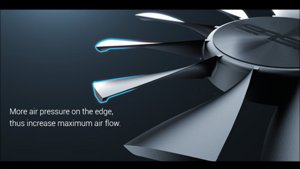 ASUS Dual-fan GeForce GTX 1060 comes equipped with Patented Wing-Blade Fans for max air flow with 105% more air pressure. 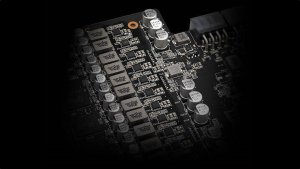 ASUS graphics cards are produced using Auto-Extreme technology, an industry-first 100% automated production process, and feature premium Super Alloy Power II components that reduce power loss, decrease component buzzing, and lower thermal temperatures. 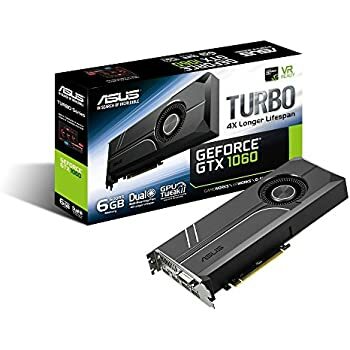 ASUS Dual-fan GeForce GTX 1060 graphics cards have two HDMI ports for connecting a VR device and display at the same time, so you can enjoy immersive virtual reality experiences anytime without having to swap cables. Now, you can also launch XSplit Gamecaster to bring up the in-game overlay and start streaming or recording your gameplay with the click of a button. I waited a long time to post this review. I wanted to be sure that the performance was there, how the card handles in modern environments, etc. Let me say this card is beautiful. I got it for $271 before tax back in July of 2016. 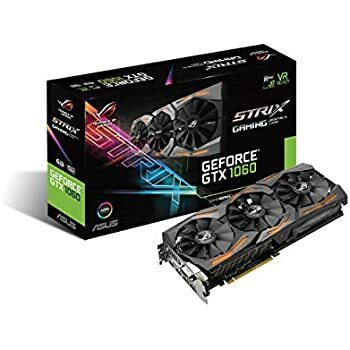 I believe it's closer to $300 now, and it's worth every penny, unless you have the funds to spend more and get a 1070 or 1080. This version of the GTX 1060 comes with 6gb of GDDR5 VRAM and a heavily boosted clock speed. 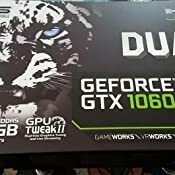 Its only knock is the 192 bit bus instead of 256 bit, but the overall specs of this card more than make up for the bus architecture limitations. 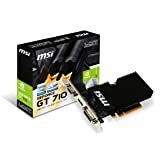 My card does rattle sometimes where the HDMI cables are connected, and I'm not sure if it's my particular card, or the card model, or what. I did a search for that problem, and didn't find anything other than complaints about coil whine, which my card does not have. Adjusting the HDMI cables fixes the high pitched rattle (it sounds like coil whine but it's not, sometimes it rattles when I move the case a certain way when cleaning my desk) so it's no big deal. 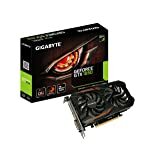 With up to date drivers, I can max games like The Witcher 3 and Doom with this card and an AMD FX-8320 stock clocked. This game has no issues playing anything I throw at it, but games like Forza Horizon 3 I have not tried maxing, in particular Forza because it's a next gen game, and because I've read horror stories of how it performs when you try to set it too high. Saying that, Forza defaults to all near max settings, and looks absolutely stunning for me. Gears of War 4 looks beautiful. FarCry Primal can be played at near max settings. 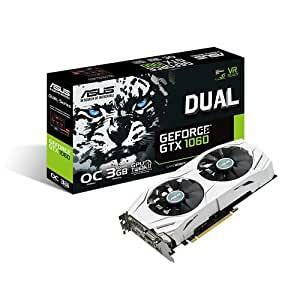 Unless you've got the money and the willpower to get a top of the line 1080, or a really really good 1070 on sale, the 1060 is so much bang for your buck, it's unreal. Keep in mind that the best performance gains you'll see will be on modern systems. If you're still using Windows 7 or 8/8.1, you won't see as much of a difference as you will on a Win 10 system, but you WILL still see a performance increase. 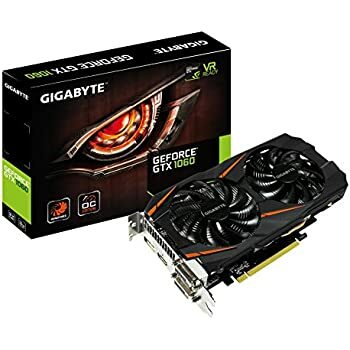 Something to think about is that this card is more powerful than the R9 380 it replaced, and uses >maybe< half the power. I went from 2 6-pin connectors on the 380 to 1 6-pin on the 1060. 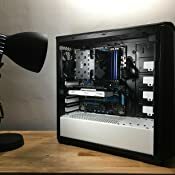 Overall, my cpu runs cooler with the Nvidia 1060 as well, though I suspect that's because the PSU is less taxed (it's just a generic 600w) and not so much from any computations the GPU does. I hope this article helps. 4/5 stars because of the random whining the card makes, otherwise it's a BEAUTIFUL solid card. Before I forget, its max safe operating temp is 95 degrees Celsius. The highest I've ever seen it get is 81 and that was on Witcher 3 with hairworks enabled and everything maxed. 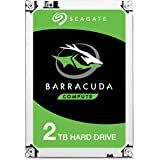 EDIT 5/14/17: After some more extended use of the card, many testings, a new power supply, etc, I have decided to bump this card up to 5 stars. The whining went away after I replaced one of the HDMI cables with a shorter one. Apparently the weight of the old hdmi cable was weighing on the card and making it uncomfortable... lol. Anyway, as of today, with a stock speed FX 8320, 16gb 1866 DDR3 RAM, and this card, Prey (2017) runs maxed for me at a smooth 60 fps. I know Prey isn't a top taxing game, but still, it is brand new, which shows this card is still very much relevant. 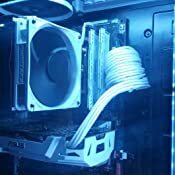 Also, since upgrading to a new PSU (power supply) when playing The Witcher 3, the card now only goes up to around 75-76 degrees Celsius max where before it would go up to 78-81 degrees Celsius. Either way there's plenty of headroom as the max safe operating temp is 95 degrees Celsius, but still, I don't like my electronics roasting. 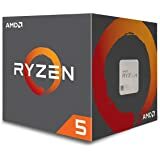 If you're looking for a comparable AMD card, the closest offering they have would be the RX 480/580. Honestly, I would still use AMD, but I'm tired of them constantly recycling and rebranding tech. I'm hoping when I'm ready to upgrade this card in 3-5 years, AMD will have advanced to catch up with Nvidia. We'll see. 5.0 out of 5 starsGreat Upgrade At A Reasonable Price - 2 HDMI Ports! 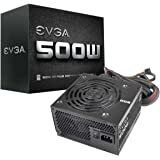 Over the years, my ol' trusty EVGA GTX 560 has been through many hours of gameplay, however, it was time for an upgrade. I'm a gamer, but not the type of gamer that dedicates his life to games. I'm not a streamer, just your casual gamer who likes to play a couple hours every other day. Planetside 2, Just Survive, and a few others really. A lot of newer games came out that I really wanted to play, but needed an update (PUBG) .. so after months of deliberation, I made my purchase. To be honest, I'm not very knowledgeable on video cards and didn't know what I was looking for. 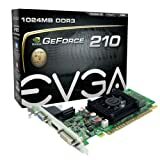 My last one was an EVGA, so, maybe I'd get another one of those.. right? 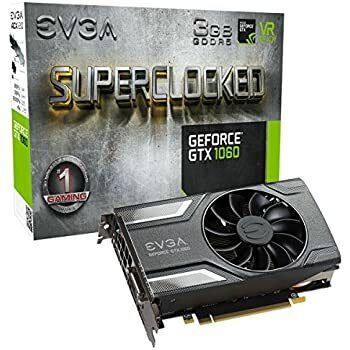 Doing my research, I settled on the EVGA GTX 1050ti or the 1060 6gb. 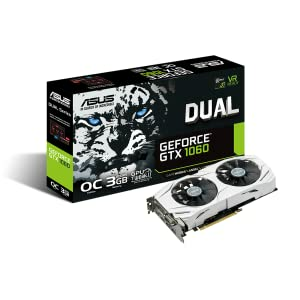 They both looked great, however, what led me to the ASUS GTX 1060 6gb is the dual HDMI ports. The specs compared strongly with the ECGA 1060 6gb and knew it was time to pull the trigger on the higher end card over the 1050ti. 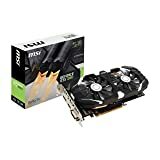 All my friends kept pushing me to get a 1080 or a 1080ti.. but the prices are just insane. As I said, I'm a casual gamer, not someone who was looking to drop $800 on a card! I got it in and installed it in about 10 minutes (remember to take the protective cover off the PCI chip at the bottom.. duh!) and the driver installed automatically and I was up and running. 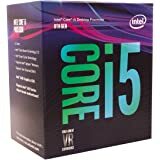 My computer is quieter than before with my older card and Just Survive and other games run incredible. Really happy and love the dual HDMI ports! I'm the kind of guy that puts resistors in the fan wires and uses fan-less power supplies. There is a slight increase in the sound signature of my machine but I'm pretty happy with this card. I'm a developer, not a gamer, so when you put some stress on the card it may get louder, dunno. 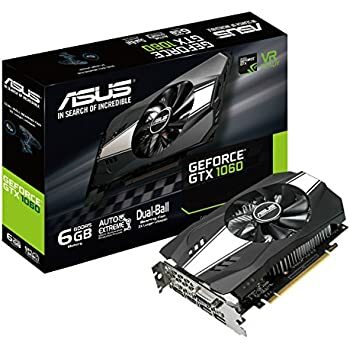 I selected this card because I wanted ASUS, I wanted a single card (my mobo does not drive 4K) and I wanted Nvidia (this is an upgrade and I did not want to add a different set of manufacturer drivers to my machine). 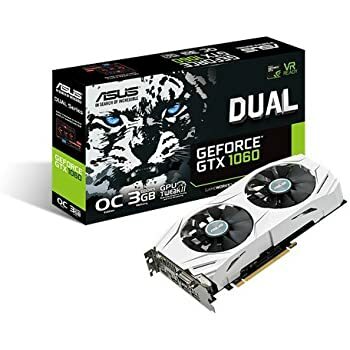 I called ASUS and this was the card the recommended. For my purposes I could have selected the 3GB version, but the did is done. A little on the expensive side if all you want to do is to drive two 4K monitors, but it does what I need and does it quietly. Happy, happy! Upgrade for my old Sapphire Radeon HD 7950. I think my 5 y/o computer can't handle how fast it is, lol. I do get some general screen tearing and such on my old Windows 7 machine. For reference its installed on a Gigabyte GA-Z77X-UD3H with an old i5 3570K OCd to 3.6GHz. I can play Monster Hunter World at 60 FPS with shadows turned off and textures turned down a notch, WoW at 60 FPS (except in cities, you never get 60 on a budget machine :P), Path of Exile turned up no problem, stuff like that. 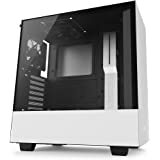 Runs cool and quiet, pretty much a dream so far. Software still leaves a little to be desired but unlike SOME other companies (CAM software *gag*) it's functional and you can set fan curves. 4.0 out of 5 starsNot quite as stated. 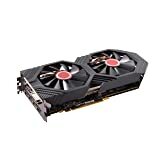 Still a very SOLID Gaming card. The card looks stunning, it performs very well, it arrived on time and without problems to the package of any form. The description indicates the boost clock is 1809 Mhz, in reality the boost clock is only 1785 Mhz out of the box. 24Mhz really trivial but, I would suggest an edit to the listed specs for this product. The fans are whisper quiet until you get the card REALLY REALLY hot, then you can hear them when they ramp up to full speed. 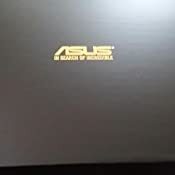 The product specs will show in UEFI if you use a ASUS ROG STRIX Z370-E Gaming motherboard. Also tested using GPU-Z.